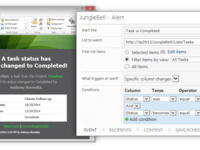 JungleBell is a business productivity solution targeted to companies that manage their activities and data with the SharePoint platform and are investing in their alerts and reminders strategies. 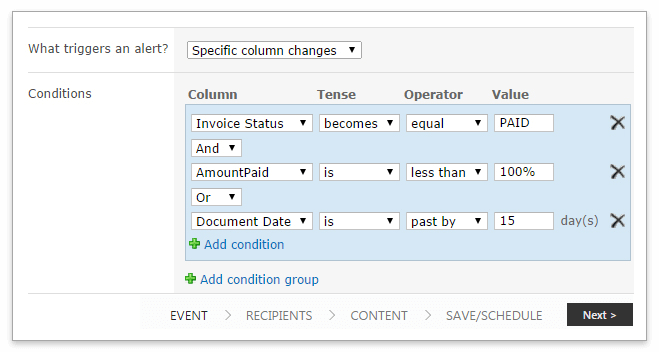 Our licensing model is per Web Front End Server (WFE). 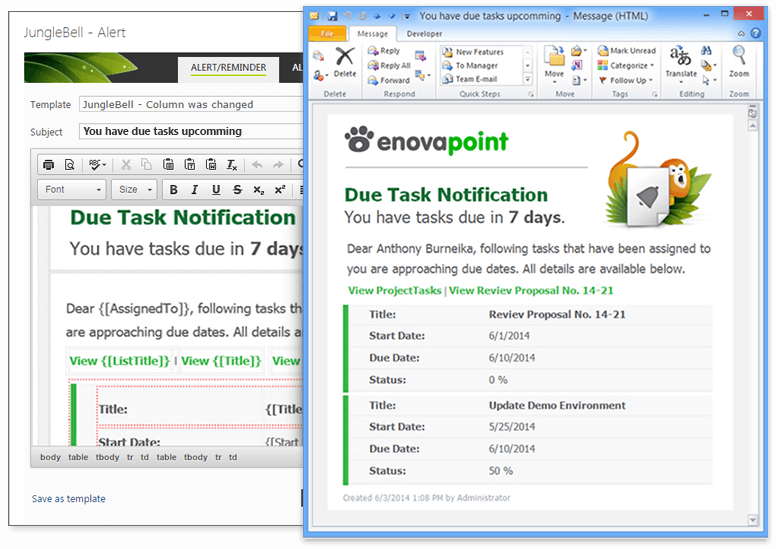 Extend SharePoint alerts with an easy condition builder. No workflows or coding involved. 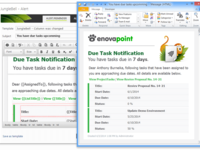 Choose recipients from any SharePoint list, group or e-mail. 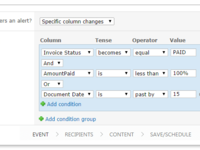 Customize templates mail merging SharePoint list column data. 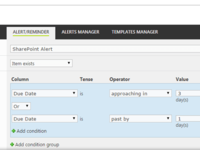 Combine alerts in summary messages. 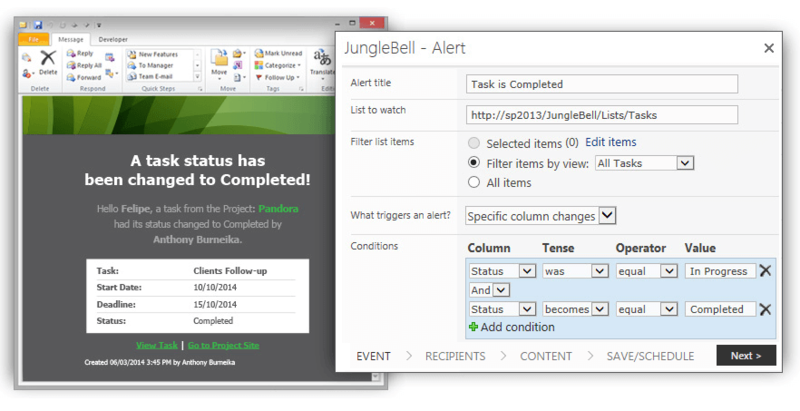 JungleBell will email you, or anyone you choose, about past or future events, so overdue tasks, project deadlines, client calls, contracts, licenses or policy expiration will never be forgotten. 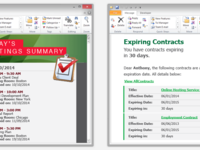 Available for SharePoint 2010, 2013 & 2016.